Copper Fox Bottles Available Right at the Distillery! Copper Fox spirits are widely available in Virginia, throughout the metro-DC area, and also in cities like Roanoke, Richmond and Charlottesville. If you don't see our spirits, ask your bartender or restaurateur to order our spirits for your next visit! 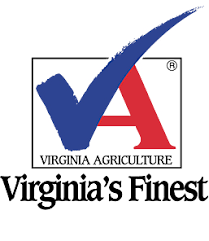 You can now ORDER ONLINE through Virginia ABC!